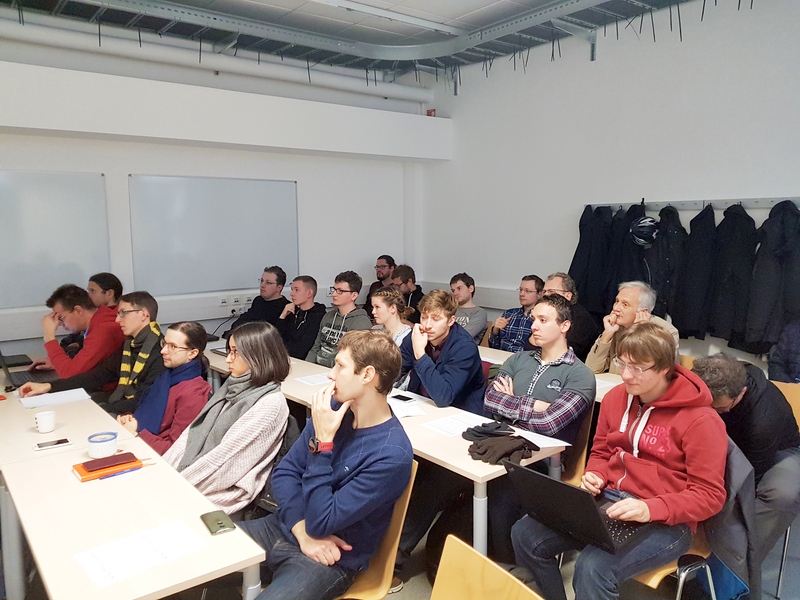 The TAASP workshop series is jointly organized by research groups at Alpen-Adria-Universität Klagenfurt, Technische Universität Wien, and Universität Potsdam. 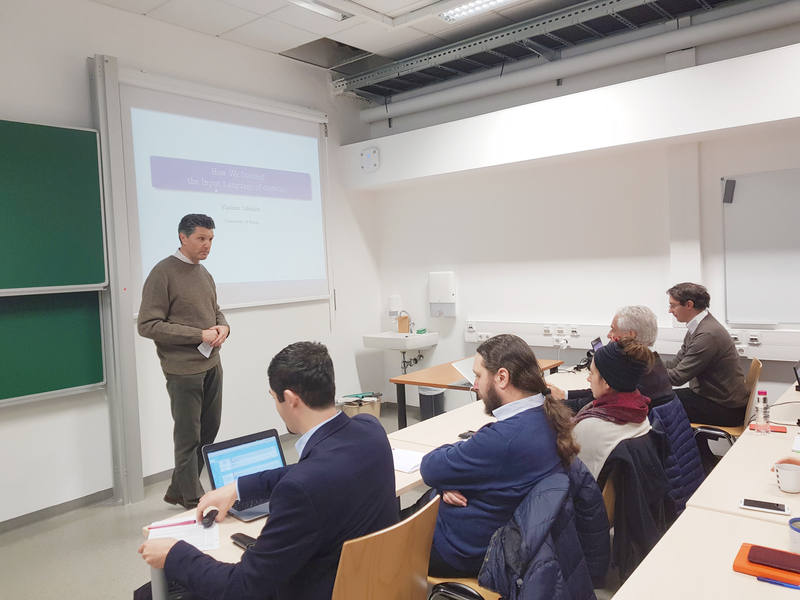 TAASP 2018 is the second workshop of its type, which was held November 19-20, 2018 at Technische Universität Wien, Vienna, Austria. Answer set programming (ASP) is a widely used declarative programming paradigm based on the stable-model semantics. Over the years, the formalism has been extended with new language elements, advanced evaluation techniques have been developed, and efficient and expressive systems have been realized. These advancements turned ASP into a rich modeling language which was successfully applied to various tasks in artificial intelligence and beyond, including combinatorial problems and knowledge-intense tasks. 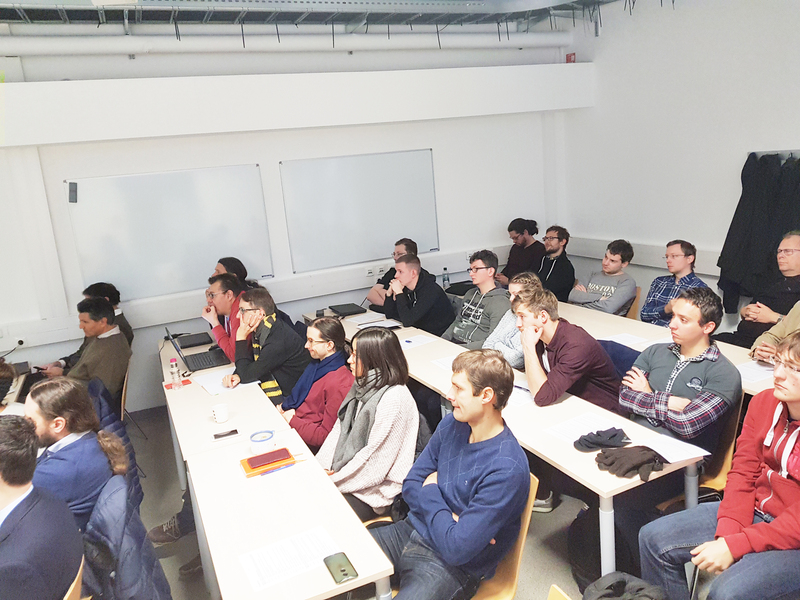 Driven by the needs of applications, ongoing research in the field comprises, for instance, the integration with other paradigms (such as constraint programming), distributed computation, temporal and stream reasoning. These developments aim at the ultimate goal of equipping ASP with the features needed for realizing modern information systems. 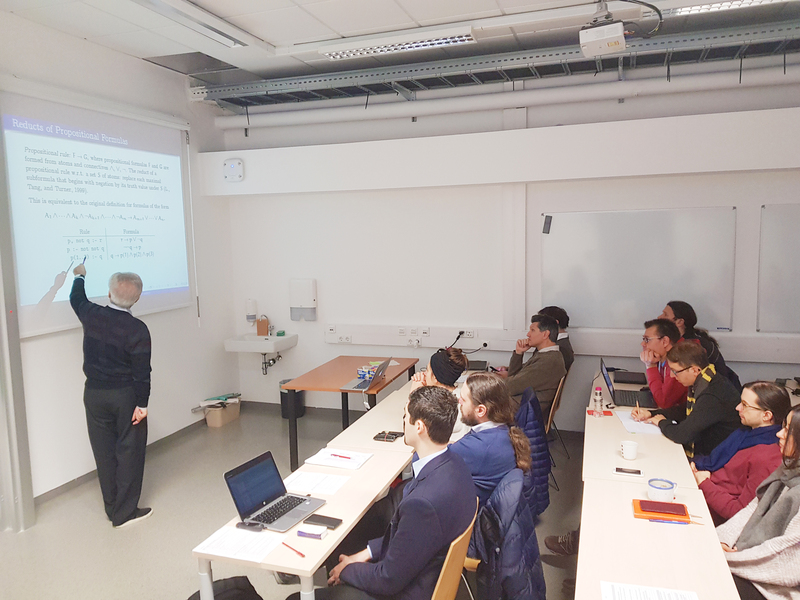 This workshop focuses on recent trends in the area of ASP, including novel techniques for the evaluation of ASP programs, extensions of the formalism, integration with other formalisms, advancements of systems, and benchmark suites. Furthermore, discussions of applications of ASP and its extensions in AI and industry are welcome. Vladimir Lifschitz is among the most influential scientists in the field of Artificial Intelligence (AI). He started out his work at Stanford with John McCarthy and made significant contributions in the area of Non-monotonic Reasoning (NMR). This can be seen a precursor to his later groundbreaking work connecting NMR with Logic Programming that led to the definition of the stable models semantics, and thus the initial foundations of Answer Set Programming (ASP). Interview with Vladimir Lifschitz in KI – Künstliche Intelligenz 32(2-3), 213-218. Available here. Gerd Brewka pioneered the area of nonmonotonic reasoning in Germany. 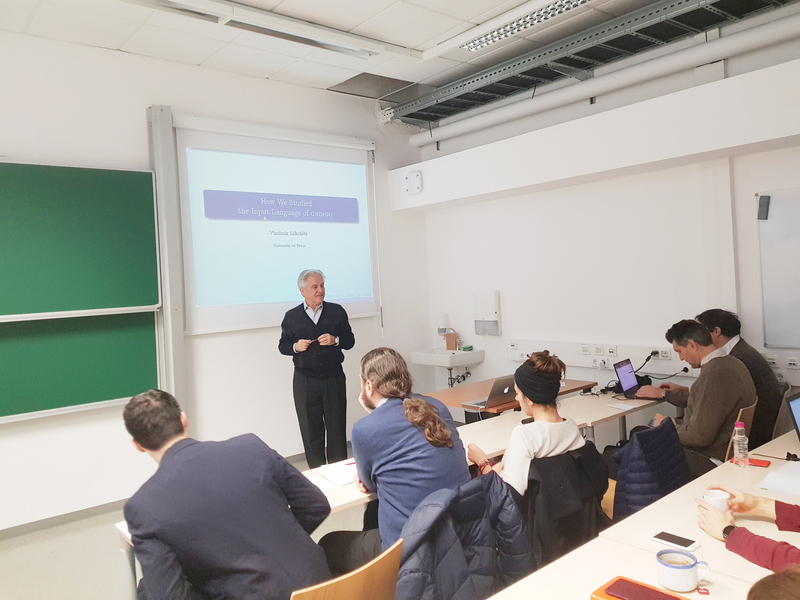 He started with tutorials on nonmonotonic reasoning at the German AI spring school, KIFS, in the eighties and is internationally regarded as the German figurehead of the area since early on. 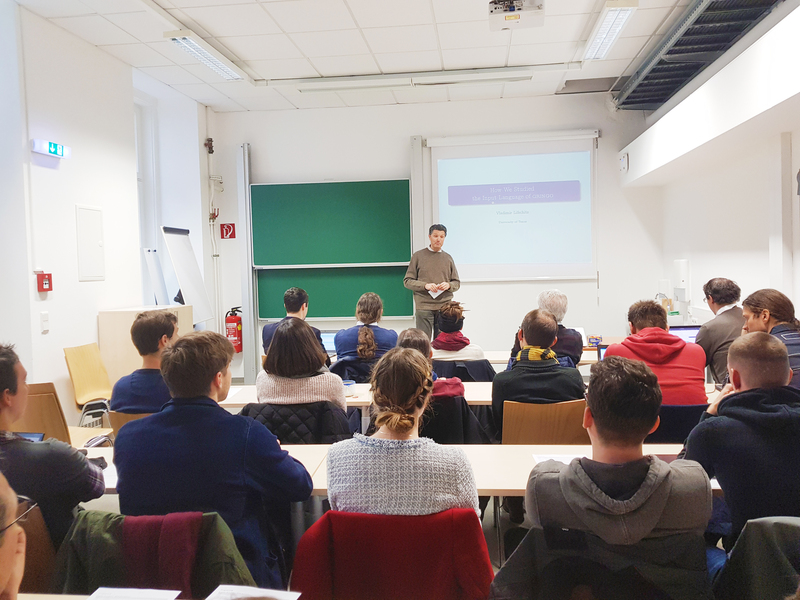 Moreover, his career allowed him to experience various research environments starting from GMD (now Fraunhofer) in Saint Augustin, to ICSI at Berkeley, California, over TU Vienna, finally settling down at Leipzig University. Interview with Gerhard Brewka in KI – Künstliche Intelligenz 32(2-3), 219-221. Available here. The programme of the TAASP 2018 workshop is to be found here. TAASP is a non-archival venue and there will be no published proceedings. However, informal proceedings will be provided and the papers will be posted informally on the workshop website. Therefore, it will be possible to submit to other conferences and journals both in parallel and subsequent to TAASP 2018. The website of the TAASP 2018 workshop is to be found here.